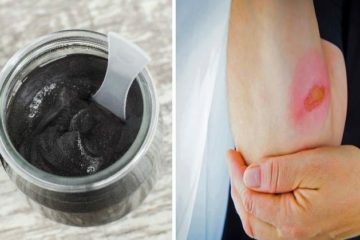 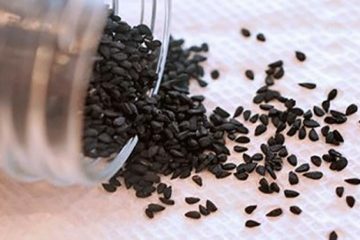 Black Seed- the Remedy for Everything but Death? 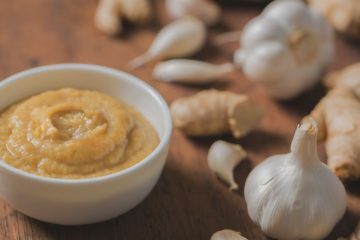 Why Is Ginger Garlic Paste Good For Your Health? 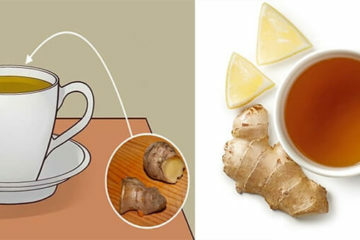 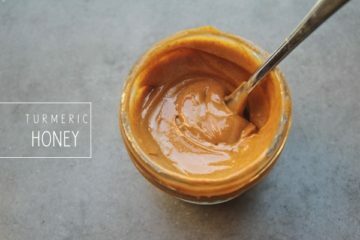 How To Make It ?